You can view these and a list of other recalls by visiting the U.S. Food and Drug Administration’s website here. It is very important to READ the details of the recall, i.e, the date, hazard, & specific product info. to see if your items were affected! Important note: Please visit the FDA’s website for the exact press release with recall info here. 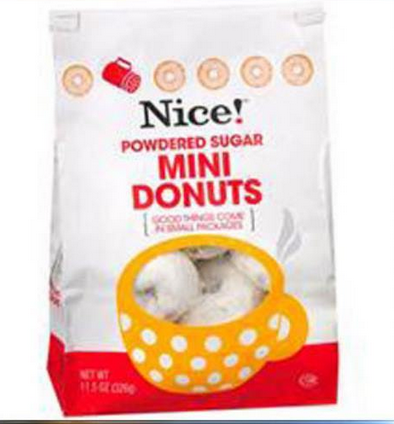 This is an older recall but you may have missed it and have a box sitting in your pantry. 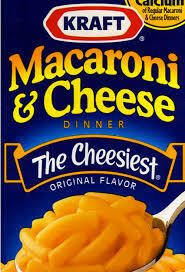 Product’s name: Original flavor of Kraft Macaroni & Cheese Boxed Dinners, “Best when Used By” dates of September 18, 2015 through October 12, 2015 with “C2” directly below the date. Hazard: There is a possibility that some boxes may contain small pieces of metal. Remedy: Return to the store for a full refund or contact Kraft Foods Consumer Relations at 1-800-816-9432 between 9am-6pm (Eastern) for a full refund. Important note: Please visit the FDA’s website for the exact press release with recall info here. 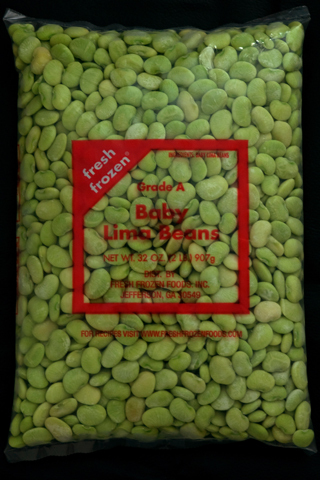 This is an older recall but you may have missed it and have a bag sitting in your freezer. Hazard: They found Listeria monocytogenes in its Jefferson, GA facility. Listeria is an organism that can cause infections in young children, frail or elderly people, and others with weakened immune systems. Although healthy individuals may suffer only short-term symptoms such as high fever, severe headache, stiffness, nausea, abdominal pain and diarrhea, listeria infection can cause miscarriages and stillbirths among pregnant women. To date, there are no known illnesses linked to consumption of Fresh Frozen IQF frozen vegetables or Jamba “At Home” smoothies. However, Inventure Foods has decided to err on the side of utmost caution and issue a voluntary recall because Listeria monocytogenes was identified within the facility. Remedy: Return the package to the store where it was purchased for a full refund. See the official, FDA recall notice here. Hazard: Consumer complaints alleged that mold was observed on some products. Remedy: Return the product to any Walgreens store for a full refund.